Add depth and elegance to your commercial space. 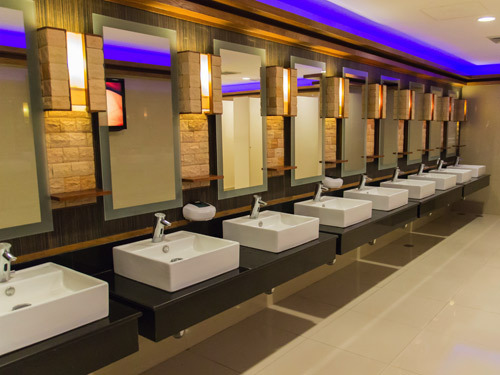 Mirrors make a gorgeous and functional addition to any commercial space, from retail and entertainment to hospitality and fitness. 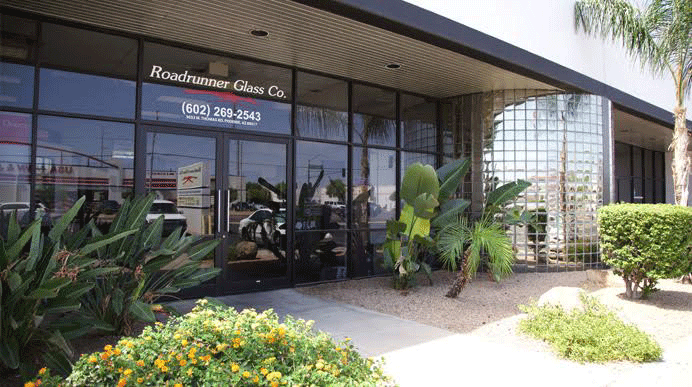 Roadrunner Glass Co. works with Business and Building Owners, Architects, Designers, Contractors and Property Management Companies to provide high-quality, custom mirror solutions. Not only can we order and professionally install the mirrors of your choice, we offer the ability to fabricate custom mirrors precisely to your project specifications, right here in our Phoenix shop.